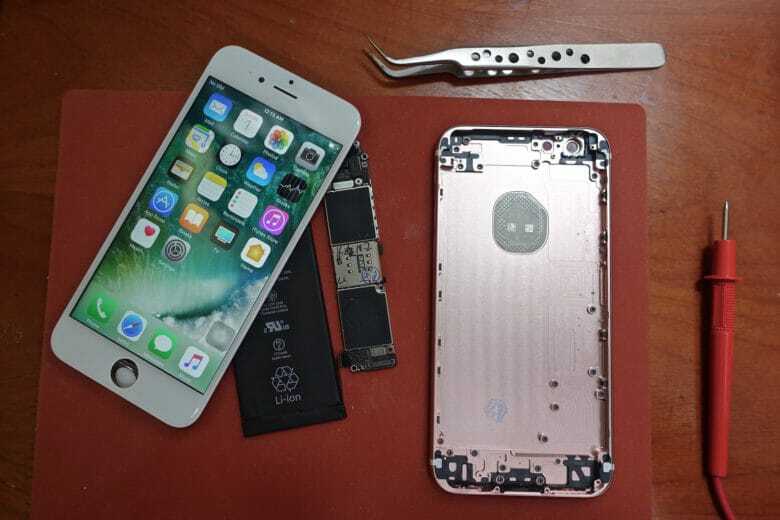 Blancco, a security and data erasure tech firm, found that the iPhone 6 has a failure rate of 22 percent. 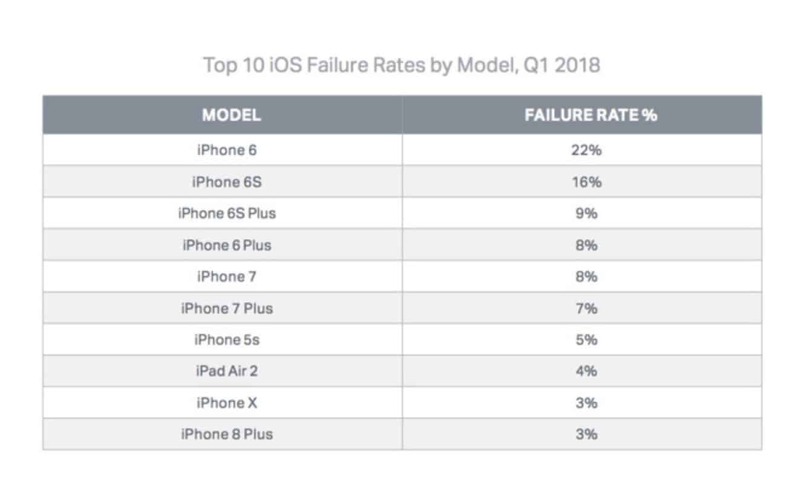 The iPhone 6s was the second worst with a 16 percent failure rate. It was also discovered that recent iOS updates have hampered the iPhone 6’s battery life. Even the iPhone 5s scored better than the iPhone 6.
iPhone 6 owners looking to upgrade to a more reliable device might wanna check out the iPhone X or iPhone 8 Plus. Those two devices had the best scores with 3% failure rates. The iPad Air 2 also scored well with just 4% of devices failing. The study also gives Samsung users another reason to switch to iPhone. Samsung has the highest failure rate of all Android makers tracked by the firm. Blancco found that Samsung has an overall failure rate of 27.4 percent. Among iOS devices, Bluetooth is the most common performance issue, with mobile data and headset issues also being common occurrences. Andriod phones are most afflicted by camera, microphone, battery and overall “performance” issues.